For more than 20 years, GTR has provided the highest quality CNC Machining and Mechanical Assembly services to customers worldwide. By listening to their needs and partnering with them on their manufacturing requirements, we are proud to have become a part of their growth and success. GTR is a leading the industrial re-revolution by offering high quality manufactured parts to an array of industries including, commercial, aerospace, defense, medical, etc. Direct computer controlled coordinate measuring machine with repeatability of two microns. Human readable reporting. 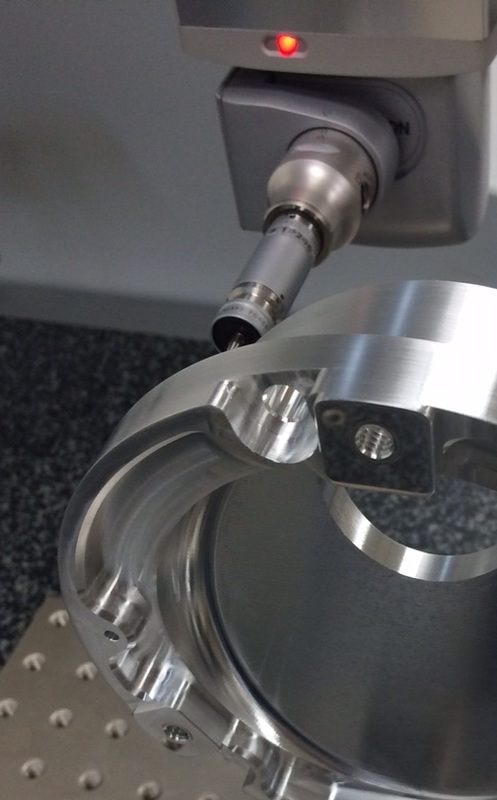 5 axis capability with A and B axis on the head. Statistical process control software and AS9102 reporting. GTR maintains quality management certification standards and document control procedures. We also work with a supply chain of NADCAP accredited supplier.